A heart-stopping novel of deception and delusion from an exciting new Australian author of domestic noir. When a body is found buried near the desolate forest road of Kellers Way, Detective Melanie Carter must identify the victim if she is to have any chance of finding the killer. That's no easy task with fragmentary evidence from a crime committed years earlier and a conspiracy of silence from anyone who might have information. 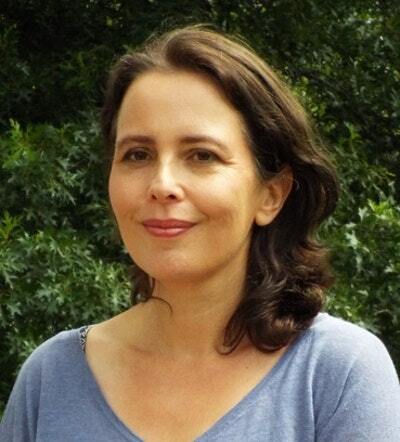 The one person who may be able to help is Julie West. In a troubled marriage, Julie often jogs along Kellers Way to clear her mind and escape the confines of her suffocating suburban life. Until one day, something happens there that shakes Julie to the core, making her question everything she ever believed about her life, her marriage and even her sanity . . . If you go by the calendar, it’s already spring. Yet winter hovers over us in a perpetual chill. They say it was the coldest winter in years. To be honest I don’t remember much of it. The season went by in a haze of pills and numbness. I’m afraid to think what would have become of me if I hadn’t stumbled across my running shoes packed away in a shoebox in the back shelf of my closet. They reminded me that I’m better than this; that I’m a survivor. I put them on and went running for the first time in months. I’ve jogged every day since. Even this morning I run, though it’s drizzling and I’m exhausted. Running is the only way I know to ease the dread that has gnawed at me ever since Matt and I argued last night. It was a vicious, barb-filled fight that made me feel our marriage was teetering on the edge of a precipice. When I finally fell asleep my dreams were strange and unsettling, permeated by lashing wind and rain crackling on the slate driveway. I woke feeling bereft. 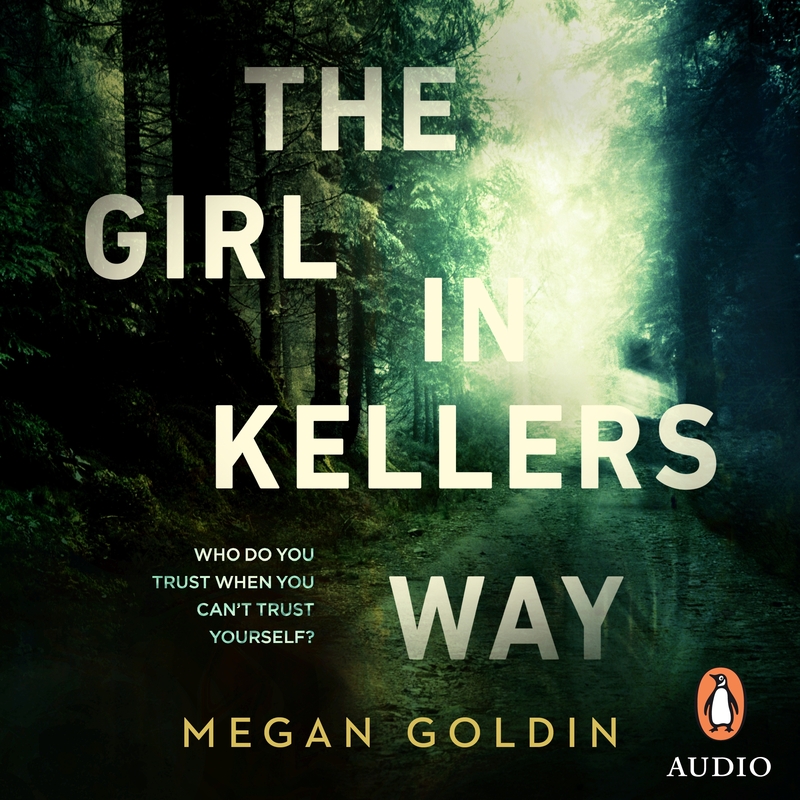 Megan Goldin on finding balance for psychological thriller The Girl in Kellers Way. 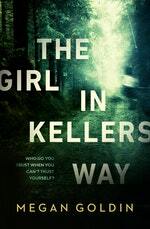 The author on her love of the crime and thriller genre and discovering the seed of The Escape Room. 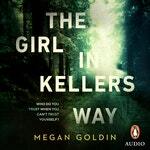 Megan Goldin on the experience of writing a second book following the release of her debut novel. 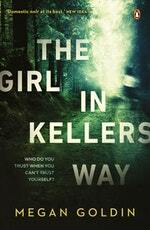 Love The Girl in Kellers Way? Subscribe to Read More to find out about similar books.